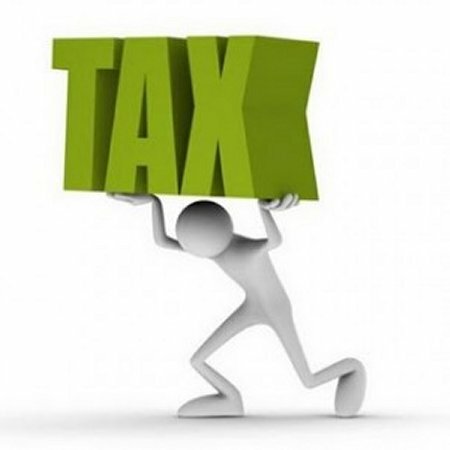 At present tax is collected for land and vehicles at many different rates depending on the type of land as well as vehicle. However, all rates are set to go up to increase the country’s coffers for use in social, economic and infrastructure development. The move comes after the Taxation Department showed overall revenue collection across the country decreased by 5.1 percent during the first seven months of 2015-2016 compared to the same period in 2014-2015. The department is also working to increase efficiently in collecting revenue including the continued improvement of the land tax collection system. The department is implementing technological improvements such as its Easy Tax System which allows firms and individuals to pay tax electronically through the banking system. Authorities believed state revenue from land taxes through the electronic system would increase by 25-30 percent every year. Despite collections being down the Taxation Department is forecasting revenue across the country to reach its goal of 4,394 billion kip for the last five months of this fiscal year. According to its recent report for the first seven months of the 2015-2016 fiscal year, tax collected in Vientiane reached 2,343 billion kip while the other provinces attained 2,051 billion kip . The department was also predicting an improved tax base from 470 large business units amounting to around 500 billion kip. The Tax Department will continue to collect 9.6 billion kip in tax from 2,658 stored vehicles as well as 140 kip per litre from fuel amounting to 15.1 billion kip for the final five months of the fiscal year.